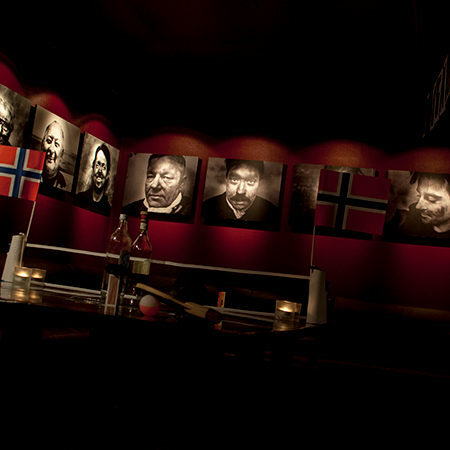 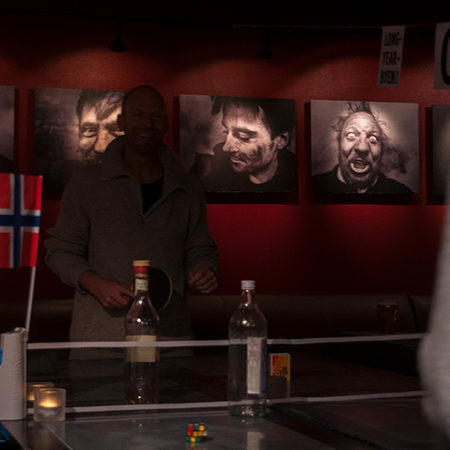 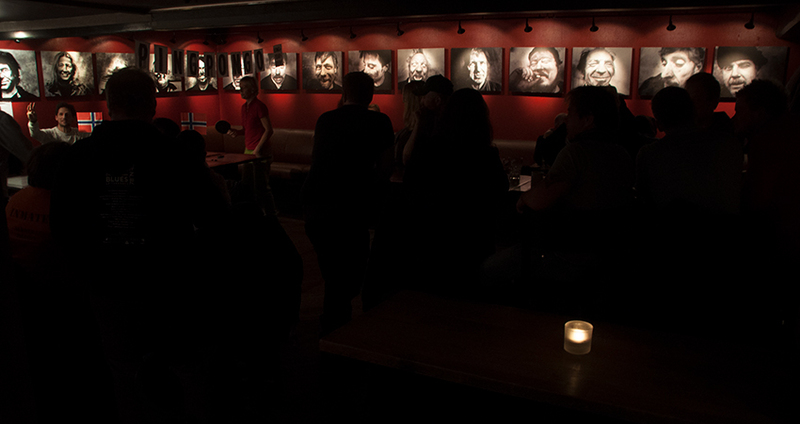 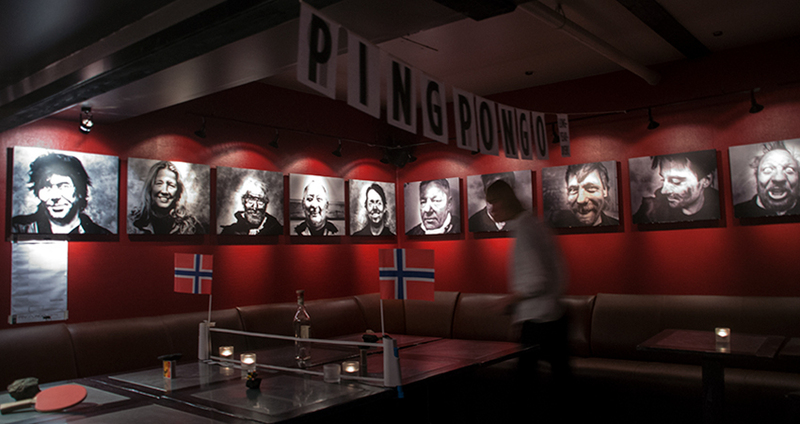 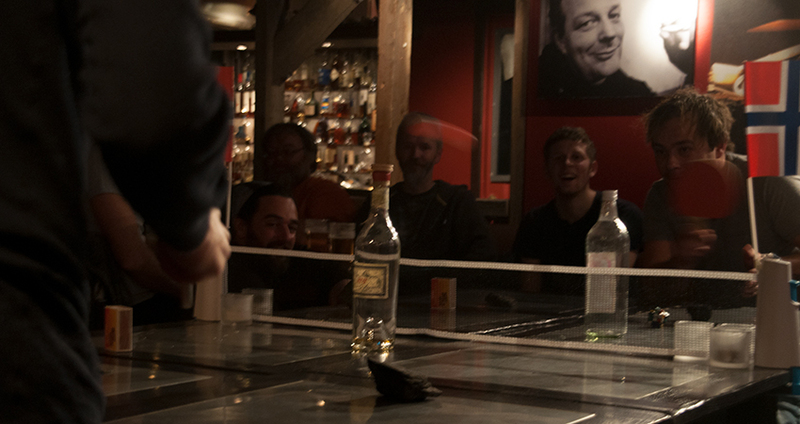 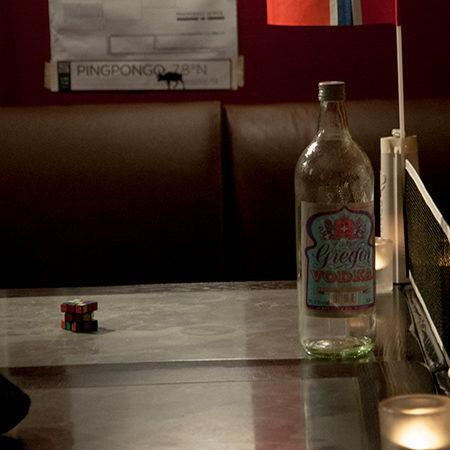 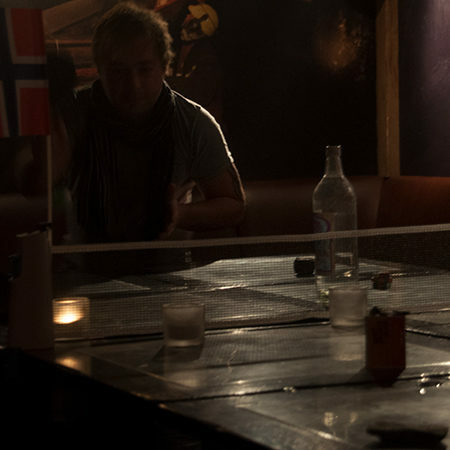 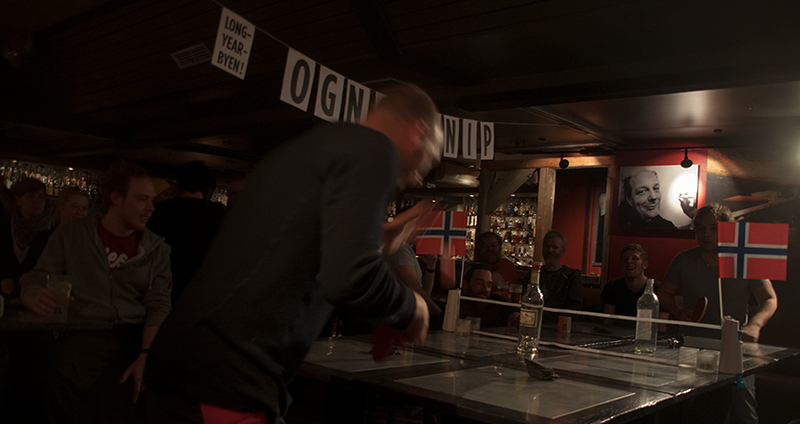 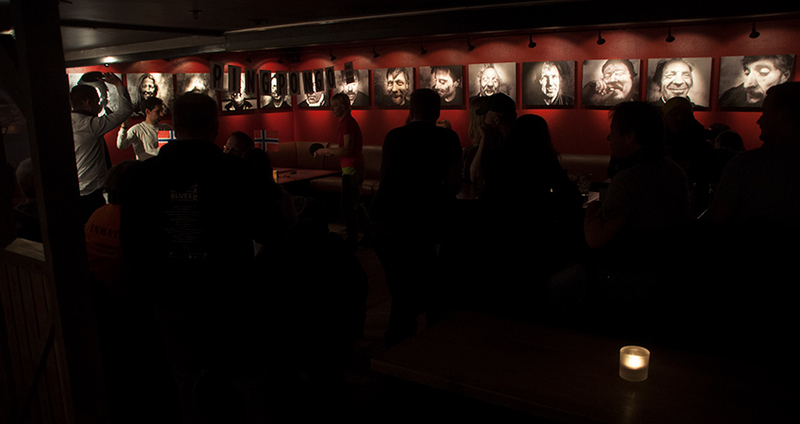 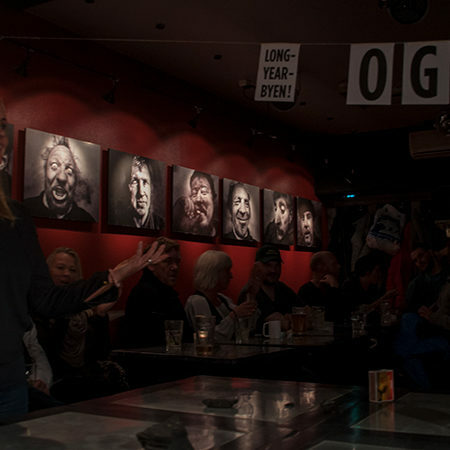 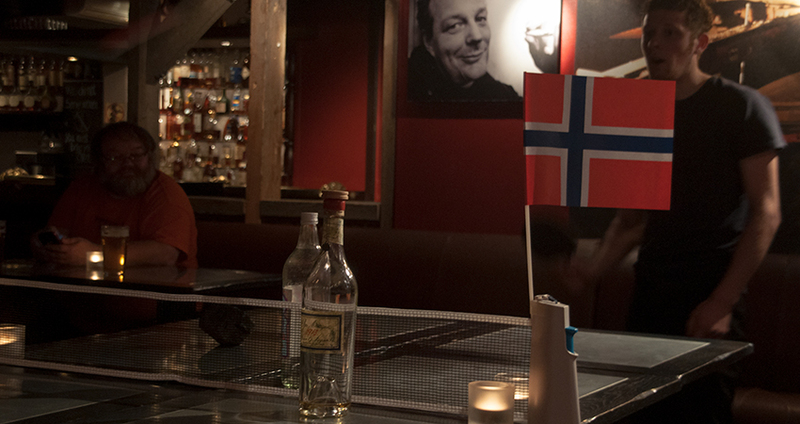 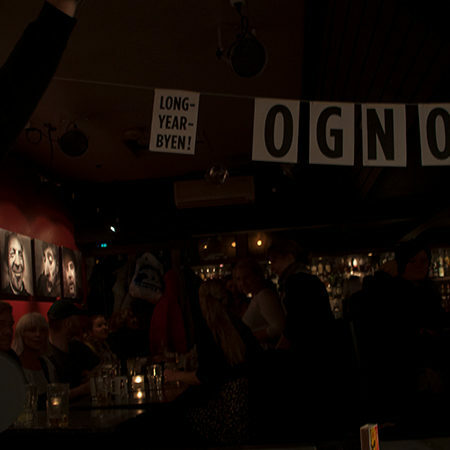 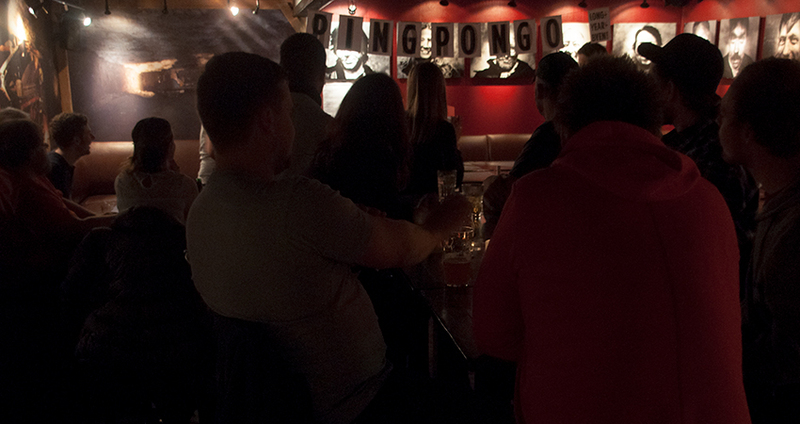 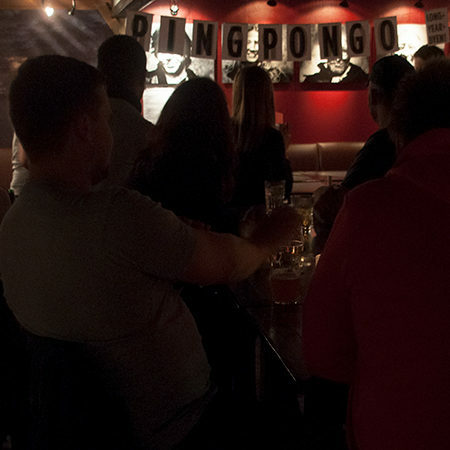 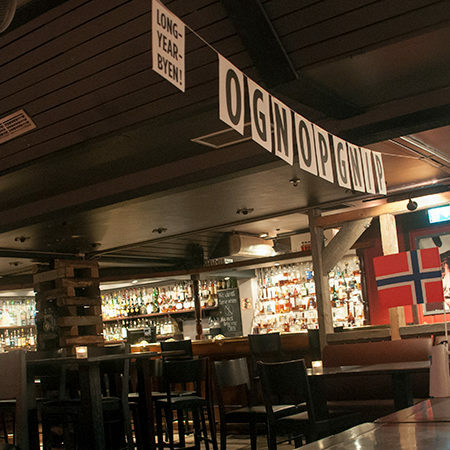 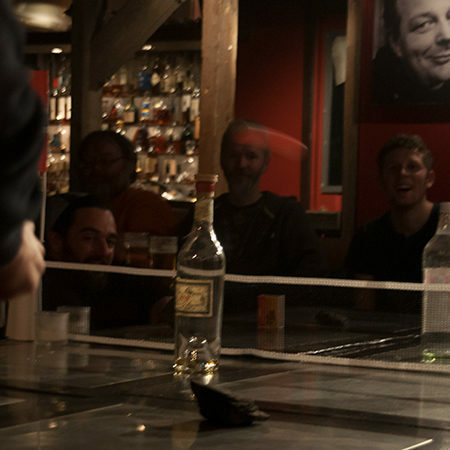 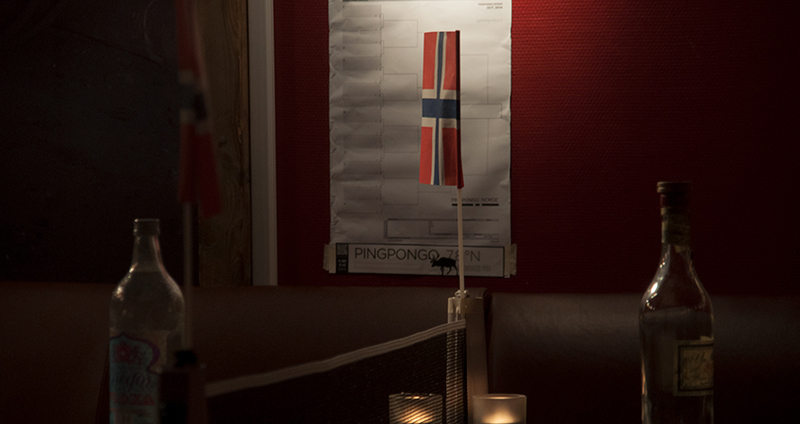 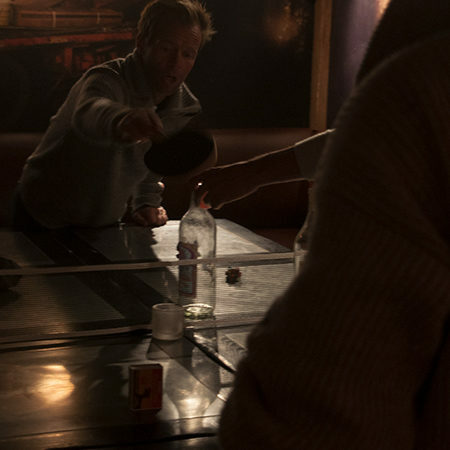 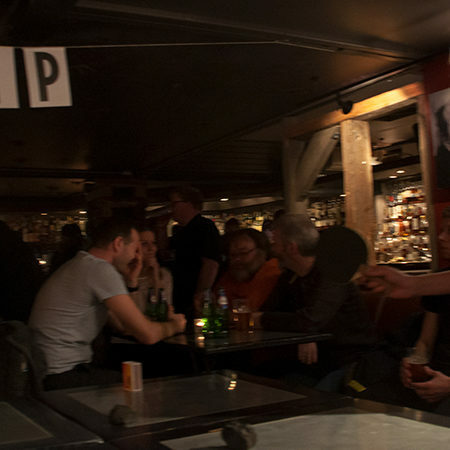 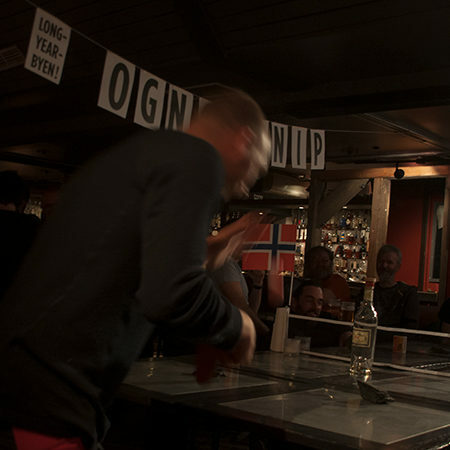 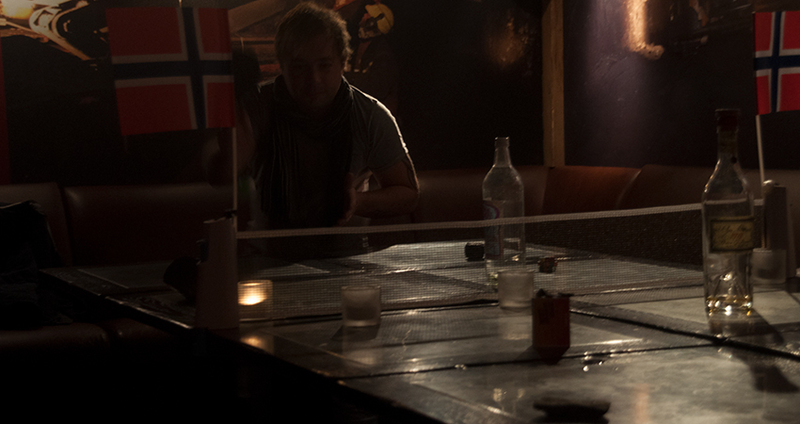 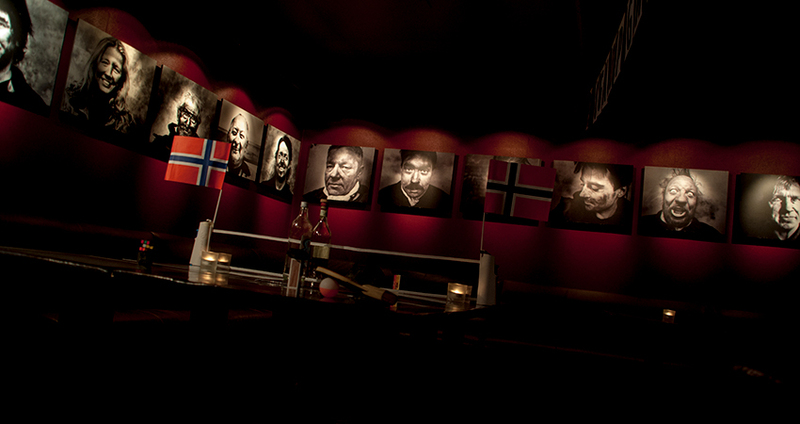 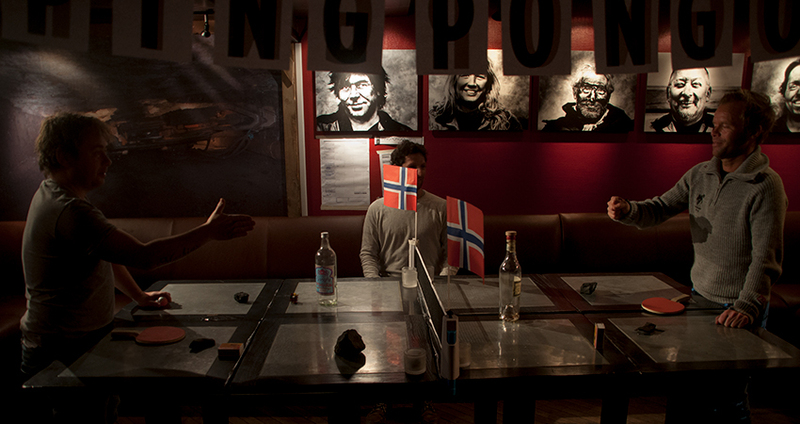 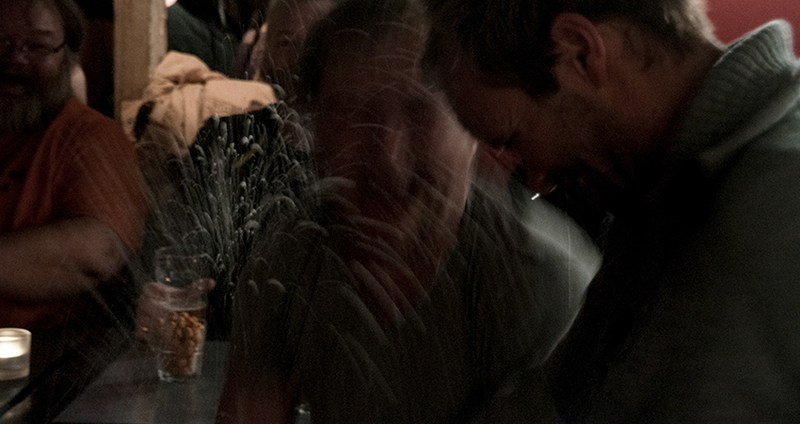 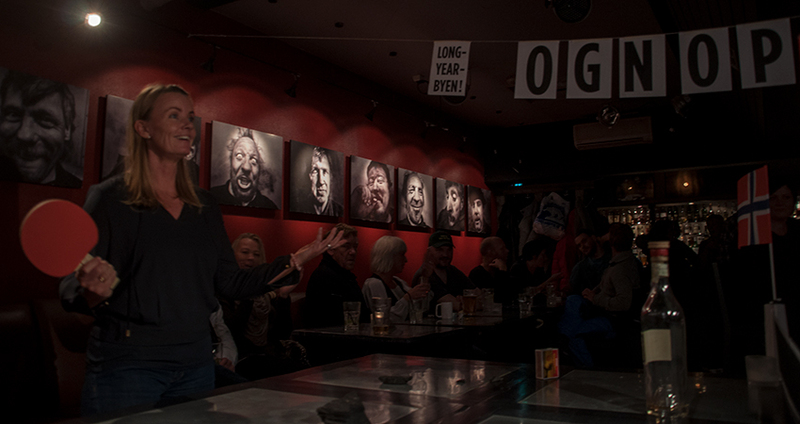 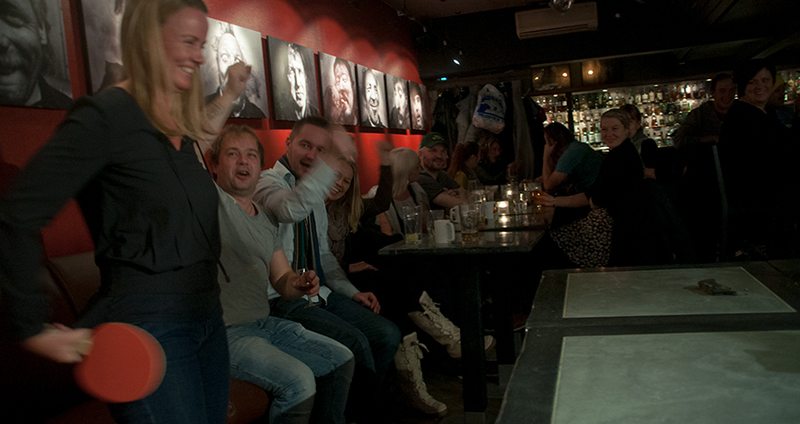 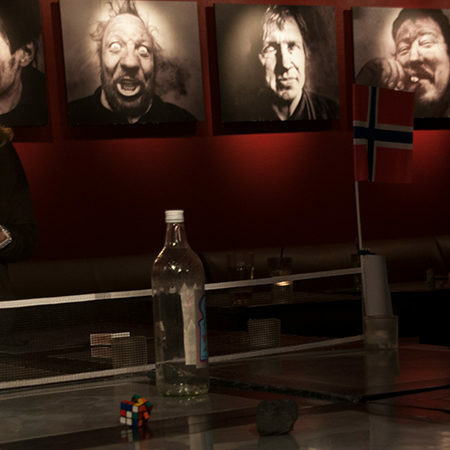 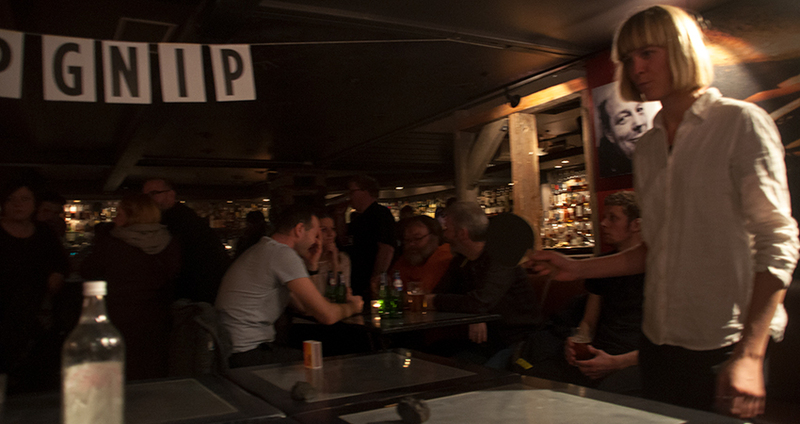 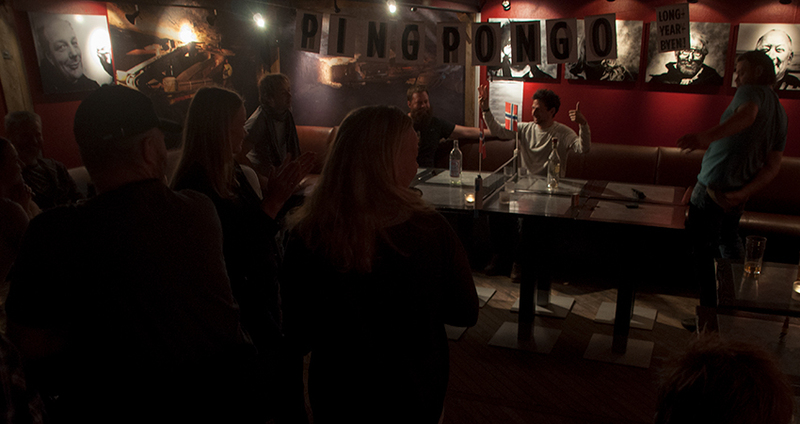 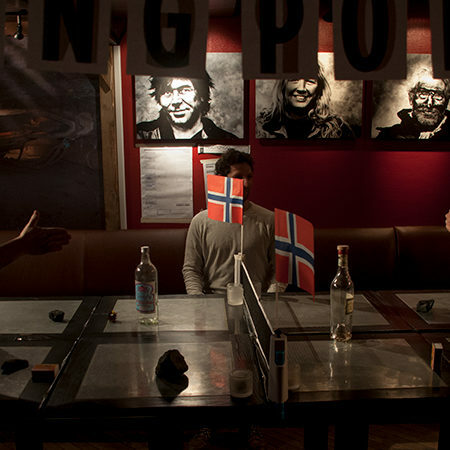 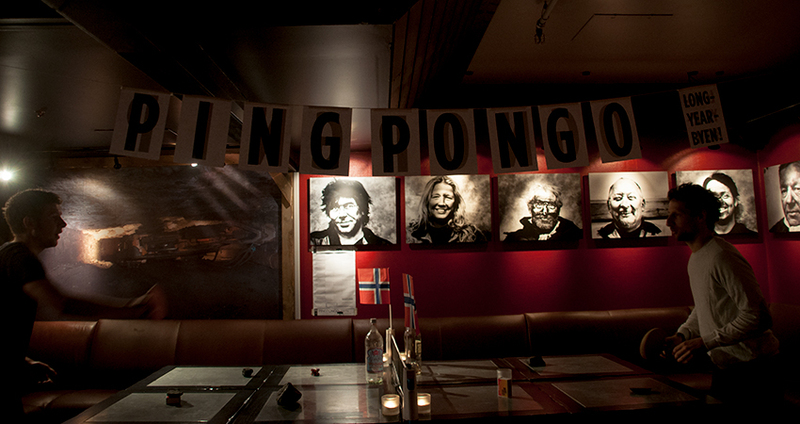 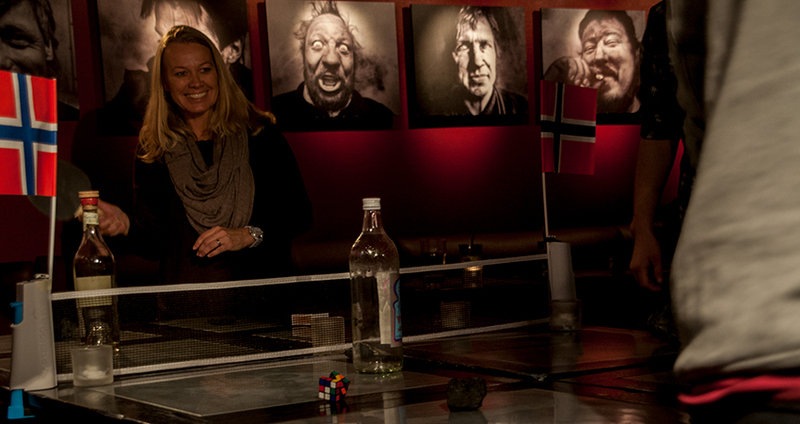 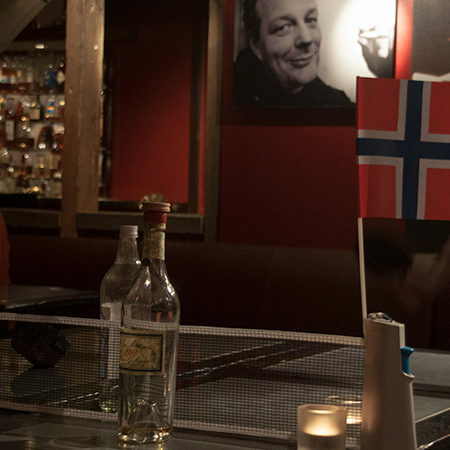 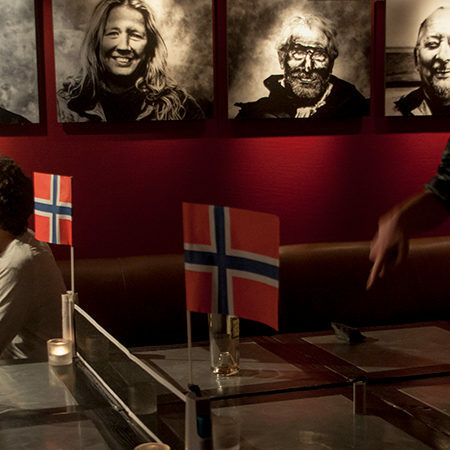 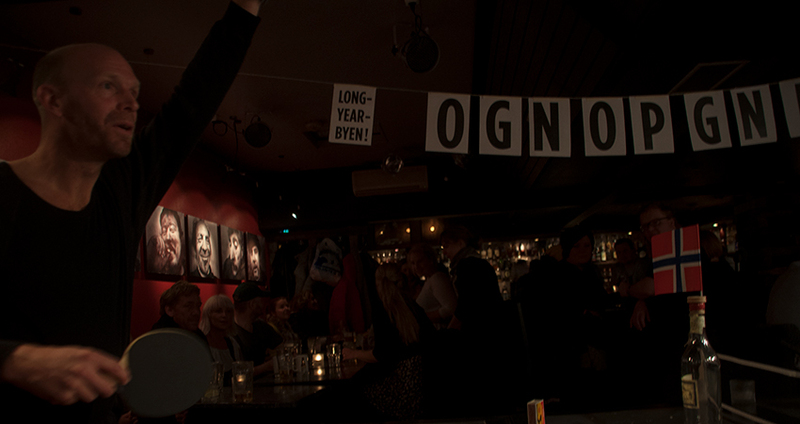 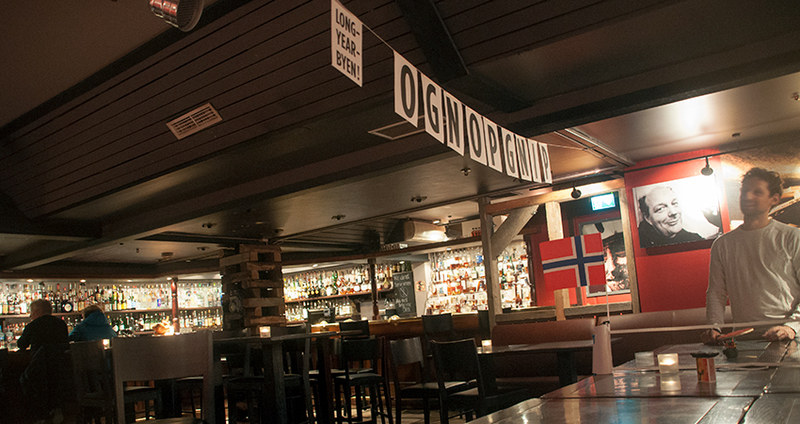 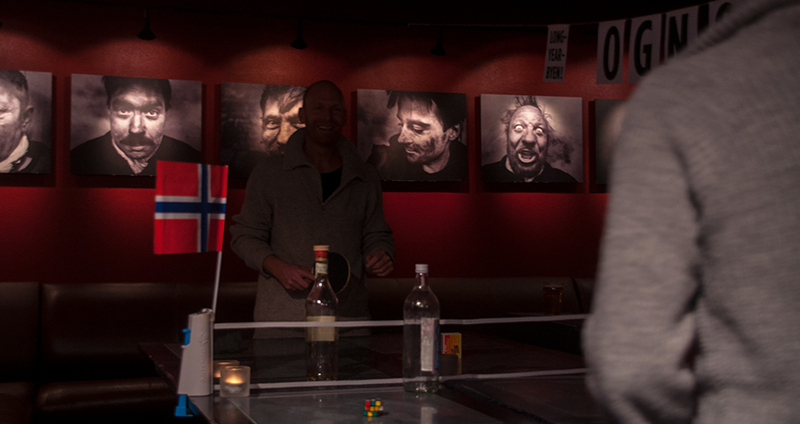 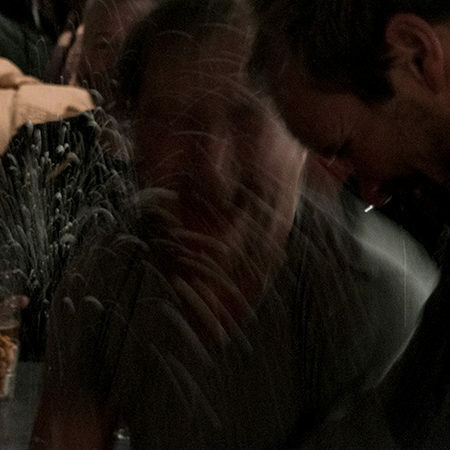 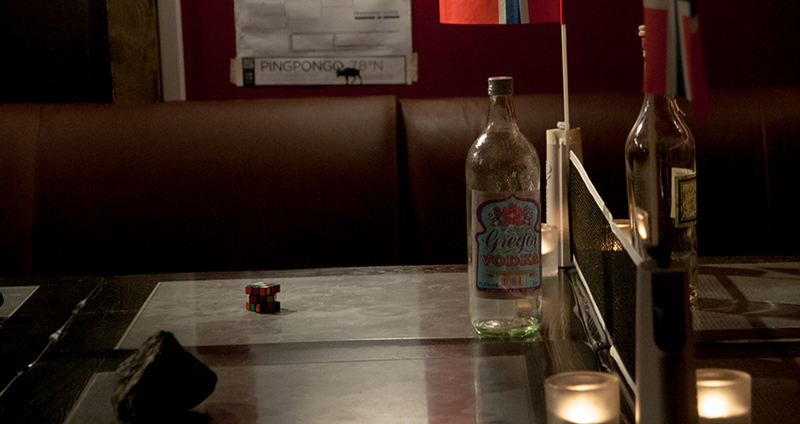 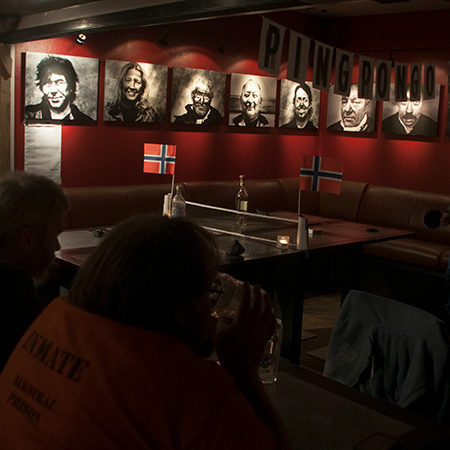 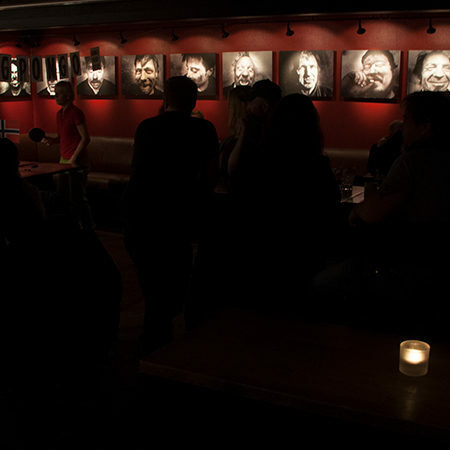 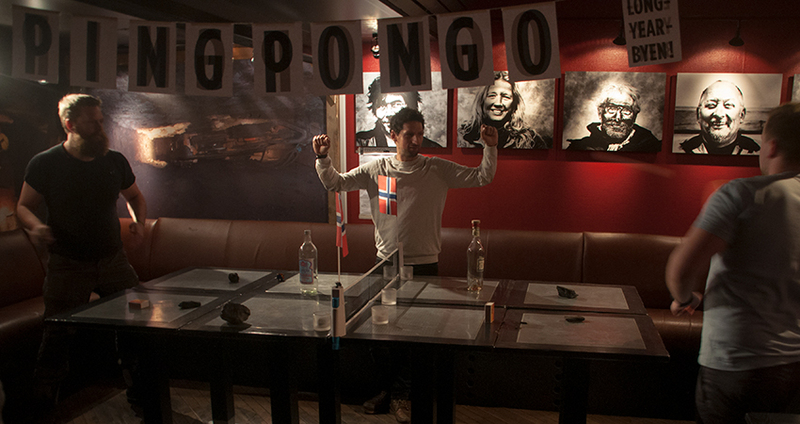 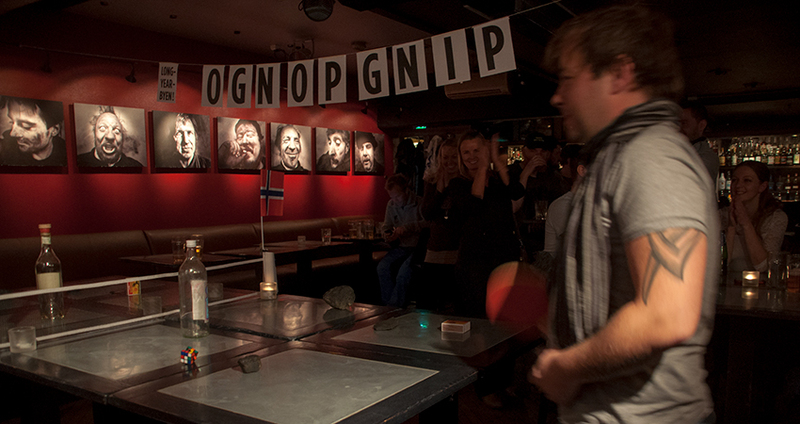 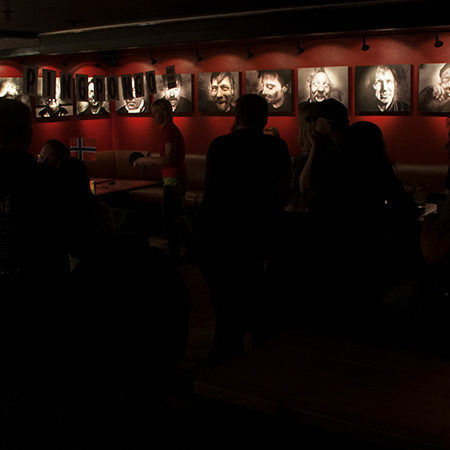 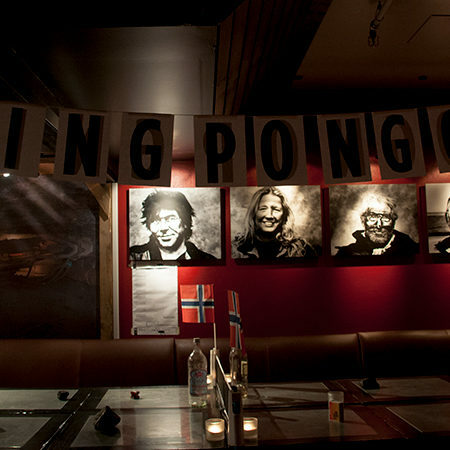 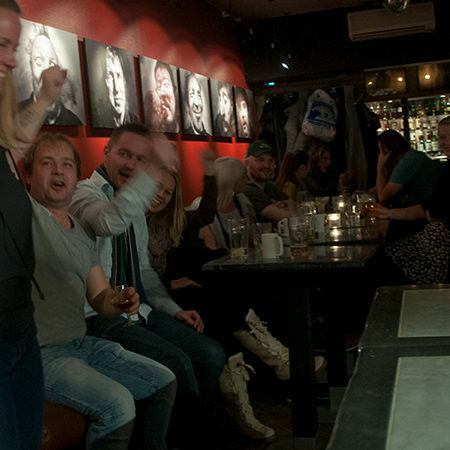 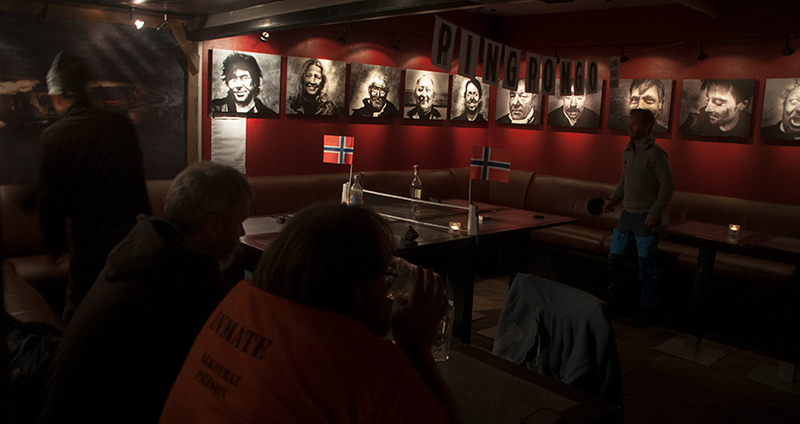 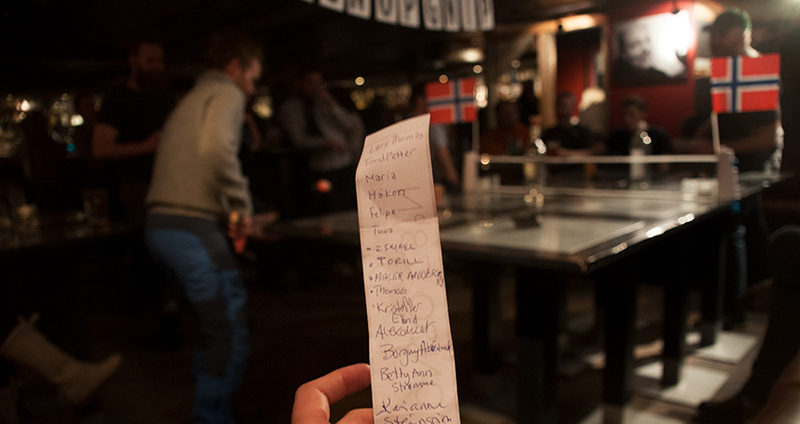 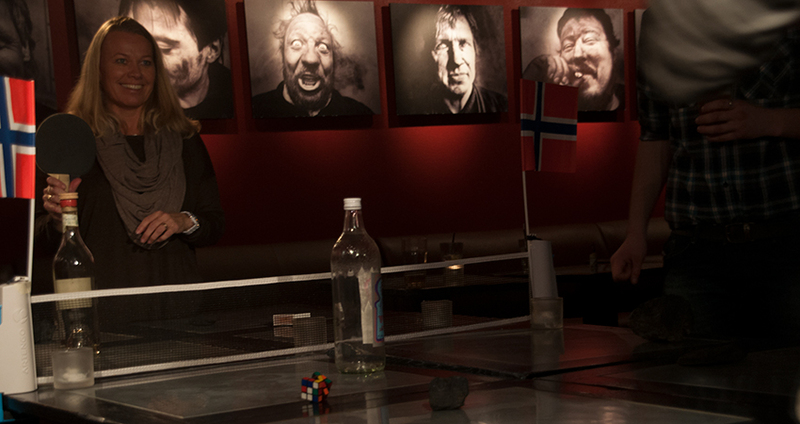 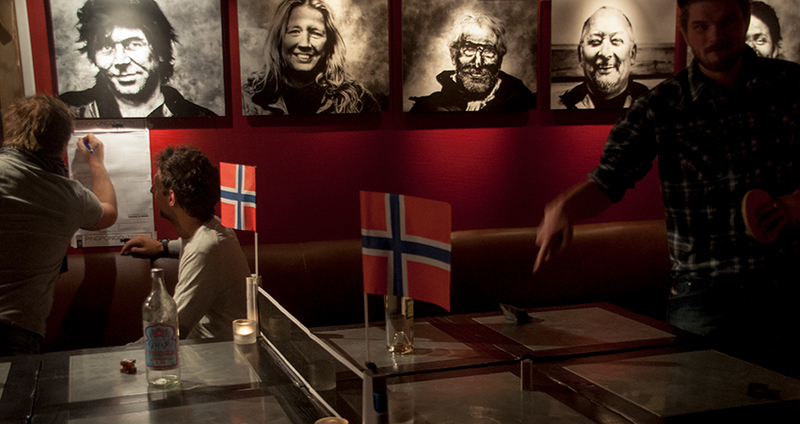 Perhaps the best place to play Pingpongo in the World, received 18 players including our Tuva, and dozens of visitors that turned into supporters of the winners and losers playing in a nice table made with those at the mythical Karlsberger Pub of Longyearbyen. 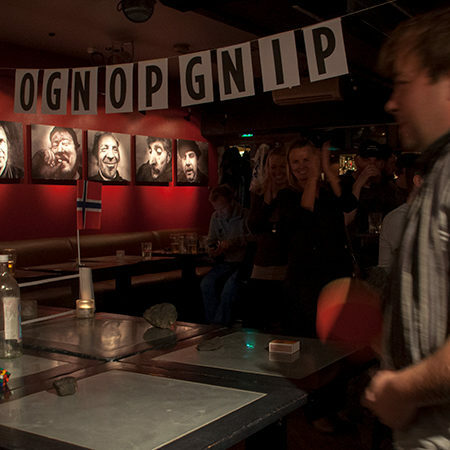 Material obstacles included Russian and Norwegian vodka, fire (candles) and coal we picked in streets around Longyearbyen, a town which motto is “Unique, secure and creative”, so, you can imagine the rest. 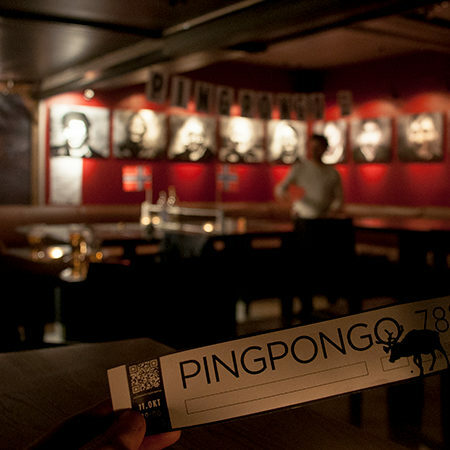 It is officially played since 2010, when the Argentinian Association of Pingpong with Obstacles (AAPPO) was founded naming the sport and defining the first rules. 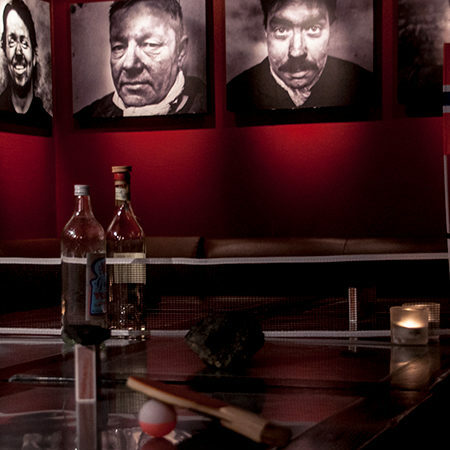 In 2012 they developed an official tournament in Guatemala and some presentation of the sport in Chile too. 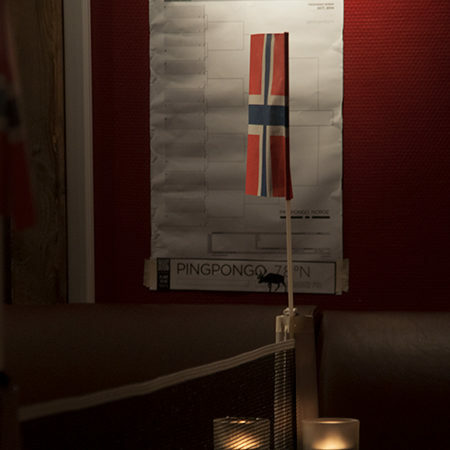 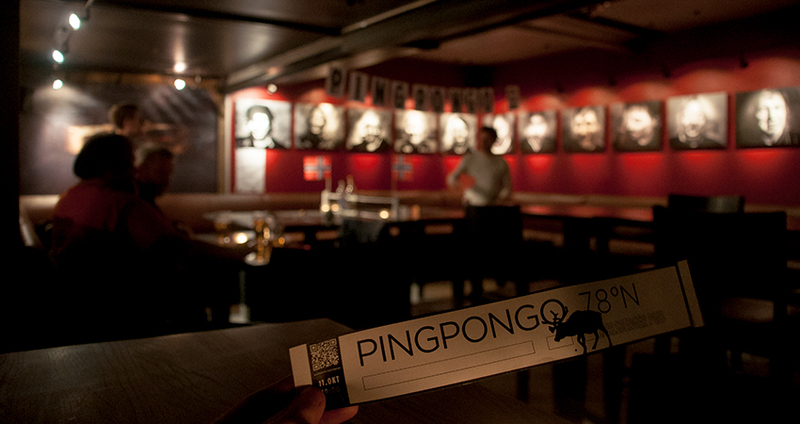 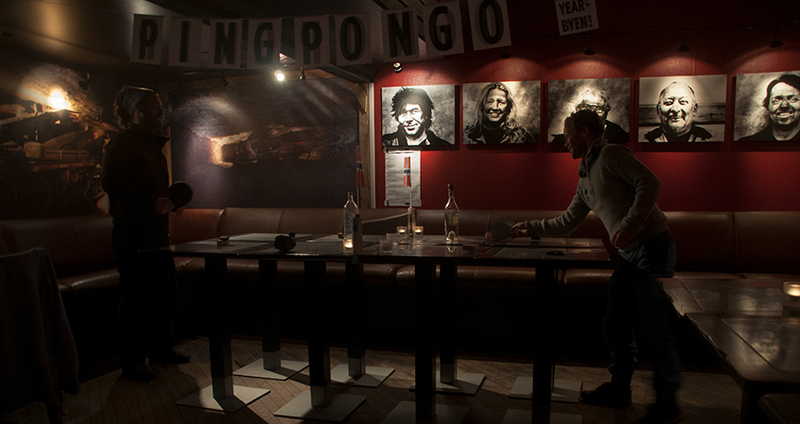 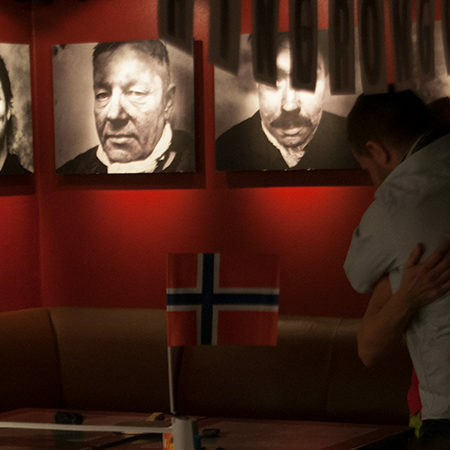 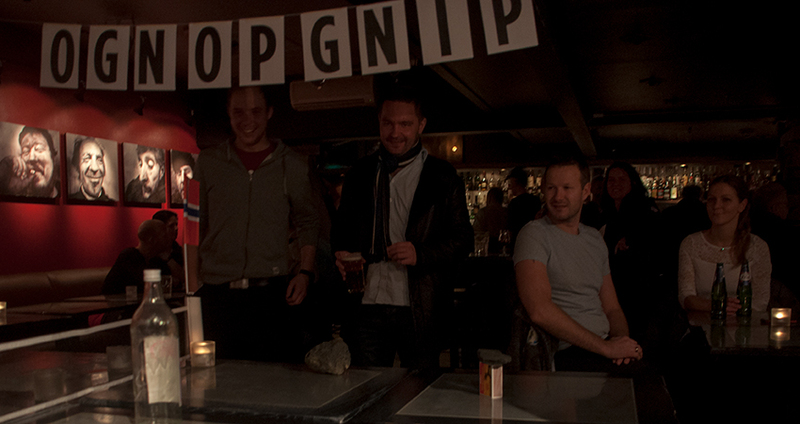 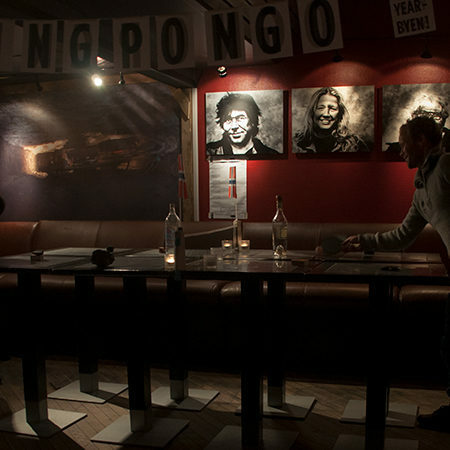 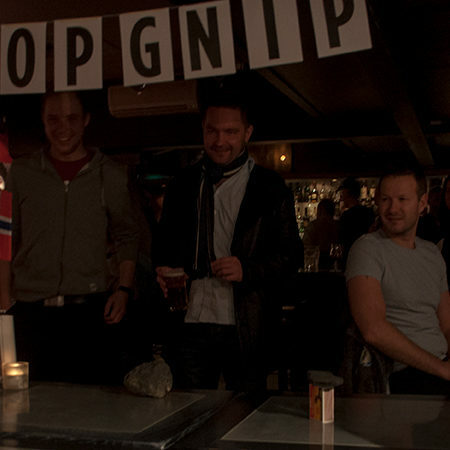 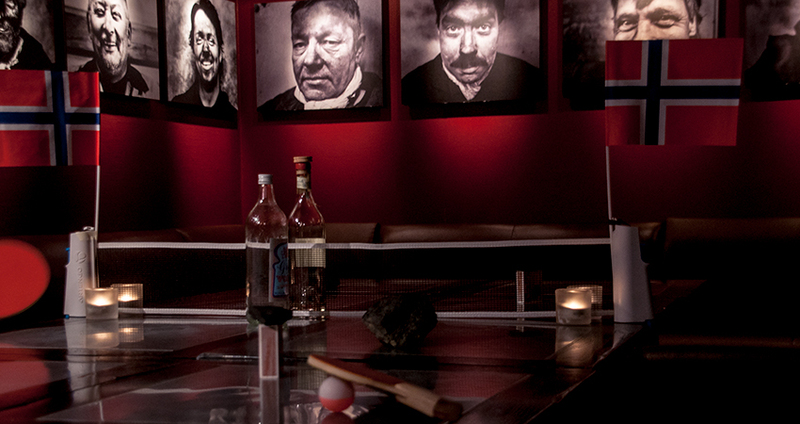 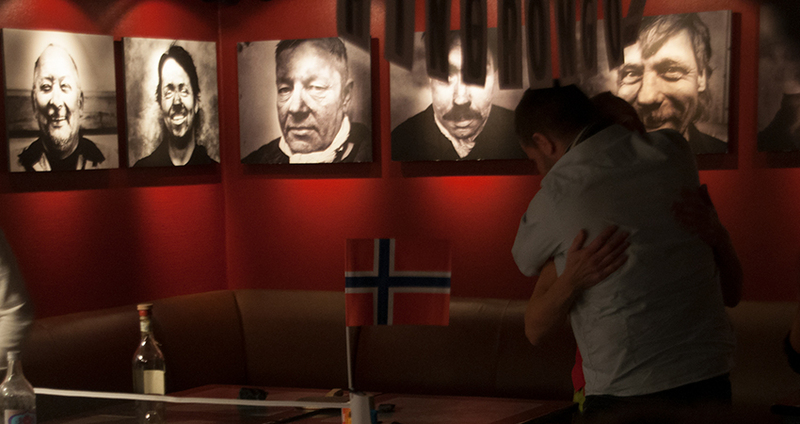 In 2013 both Uruguay (AOPPO) and Norway (antipodes café) join as official venues forming in 2014 the PINGPONGO BOARD for regulating the sport internationally. 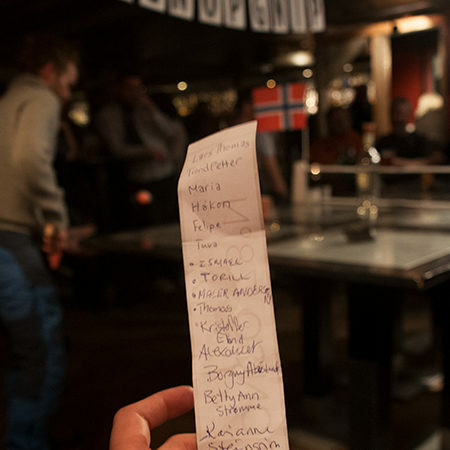 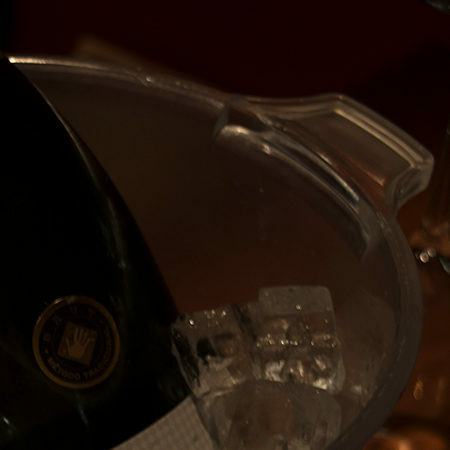 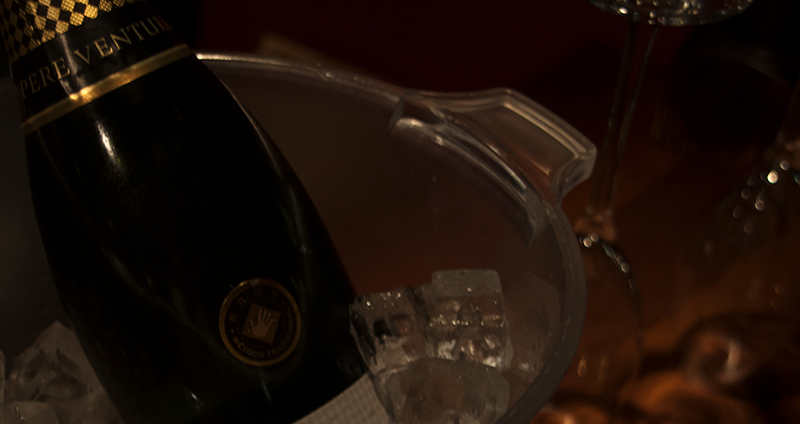 Rules were updated and official tournaments were also arranged in Brazil, Basque Country and Spain. 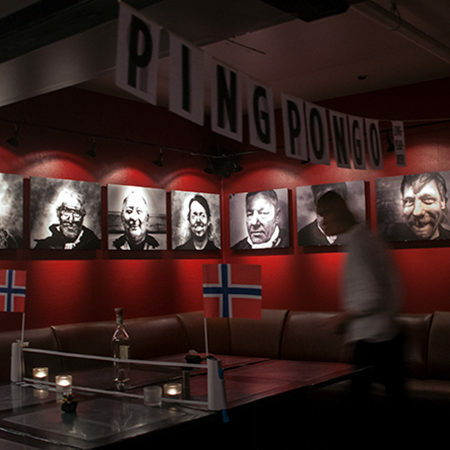 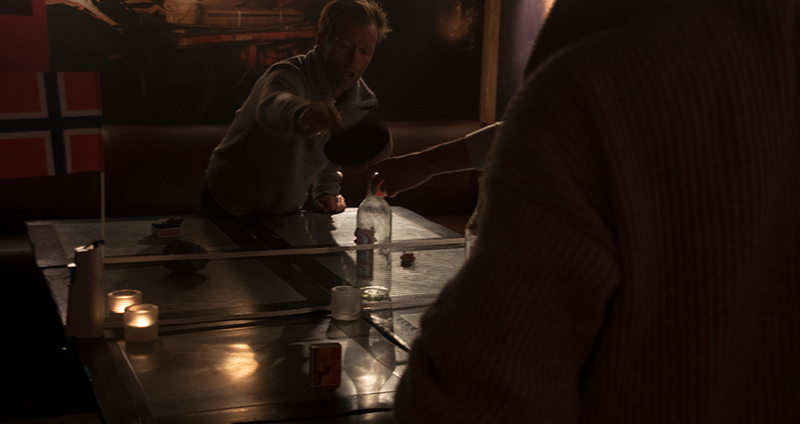 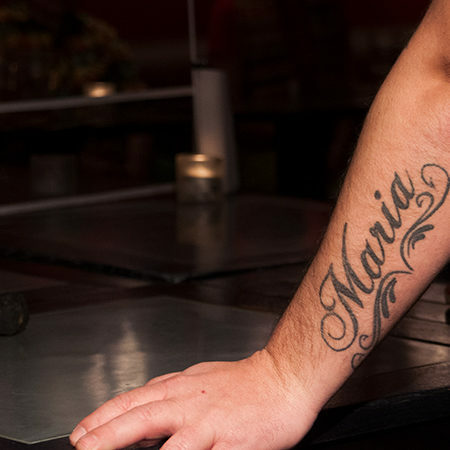 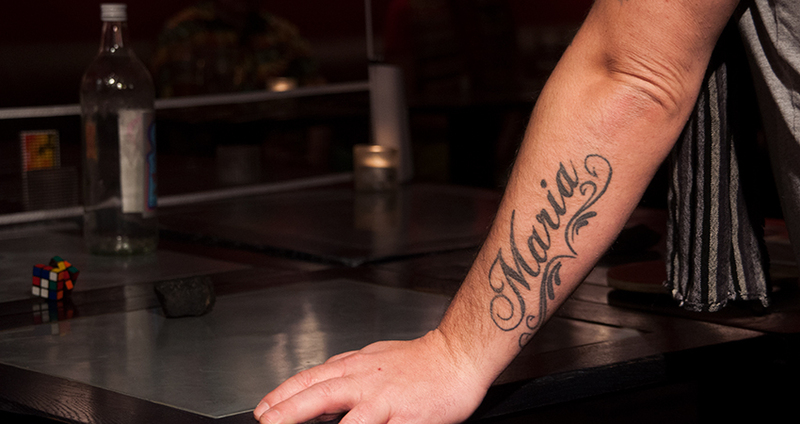 The origin of this sport is uncertain, and it can be from before table tennis and even tennis or tables. 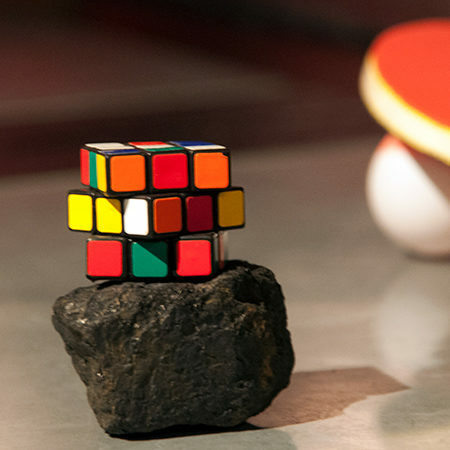 Examples abound in the world, from Orozco’s or Fluxu’s fancy tables, to those huge bats used by Bill Gates and that other Scrooge tycoon, as well as those memorable diplomatic matches with tons of intangible obstacles in times of Nixon and Mao, but also several Plato dialogues. 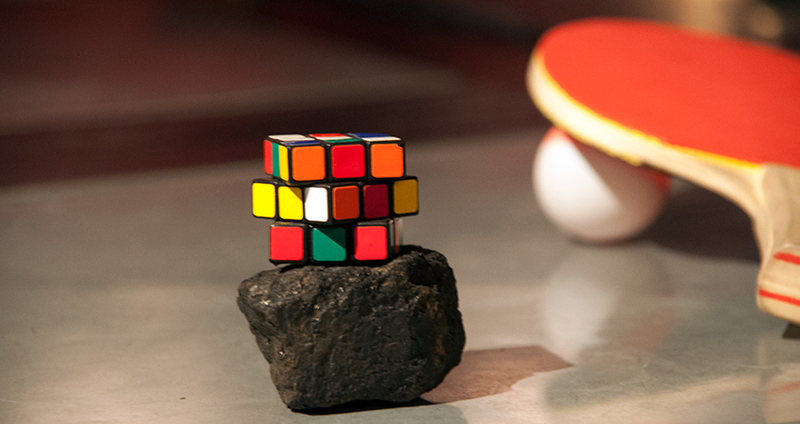 The origin is clearly indefinite, but its future is brilliant. 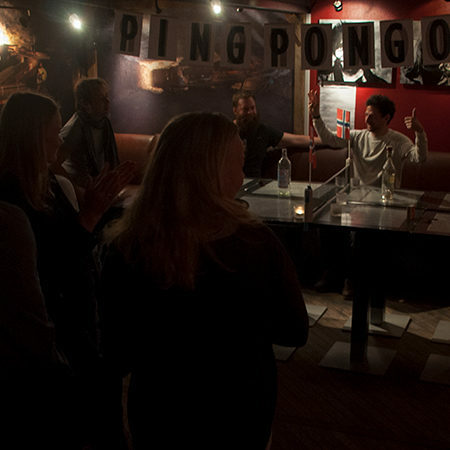 “Everything that is not table tennis, is PINGPONGO” means that there is no need of a specific table, net or ball, as long as there is more than one participant, something can go back and forth from one to another, and an objective scoring system for defining a way of wining is previously arranged as well as all implied rules for the game.